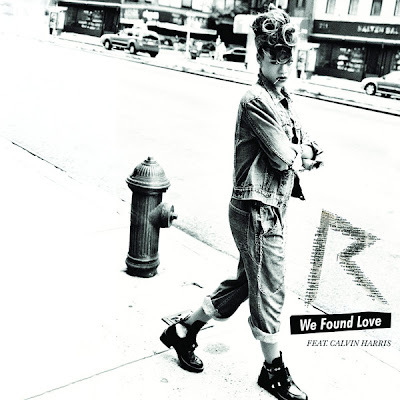 Check out the highly anticipated video for Rihanna's hit single 'We Found Love'. The video serves as the first from her new album 'Talk That Talk' in stores Nov 21st. The concept is simple, yet tells the story of the good/bad sides of love well something Rihanna knows a thing or two about.